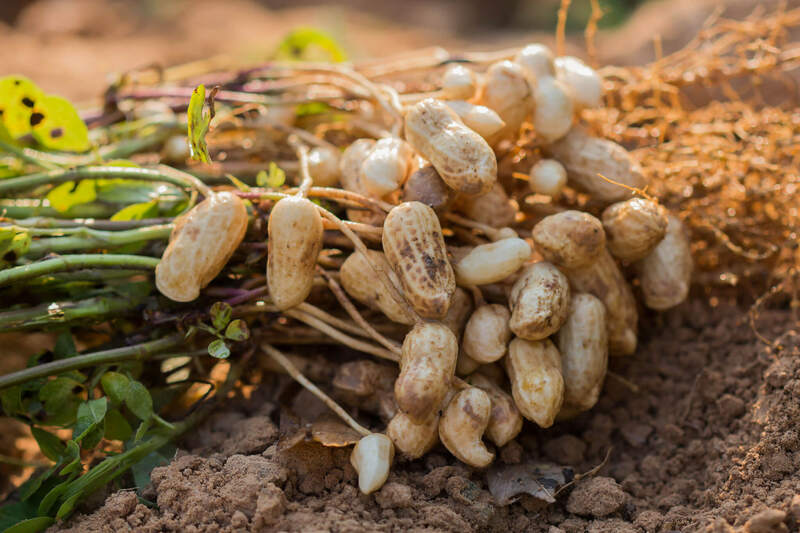 While lectins might be a relatively new word to mainstream diet conversations, the history of lectins research dates back to the early 19th century. Perhaps, at some point, you’ve considered a diet that’s gluten-free, or paleo, or keto, or vegetarian, or dairy-free… But, have you considered a lectin-free diet? 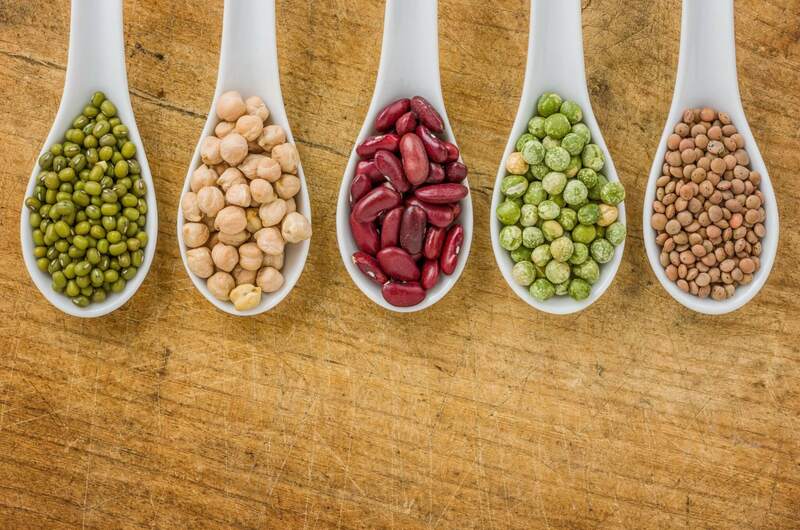 During the 1970s and 1980s, the history of lectins deepened, as scientists began learning more about the connection between carbohydrates, nutrient absorption, and how lectins affect the nature of cells. Because lectins are resistant to breaking down or being absorbed in your gut, they can interfere with the flora and the nutrient absorption in your small intestine. 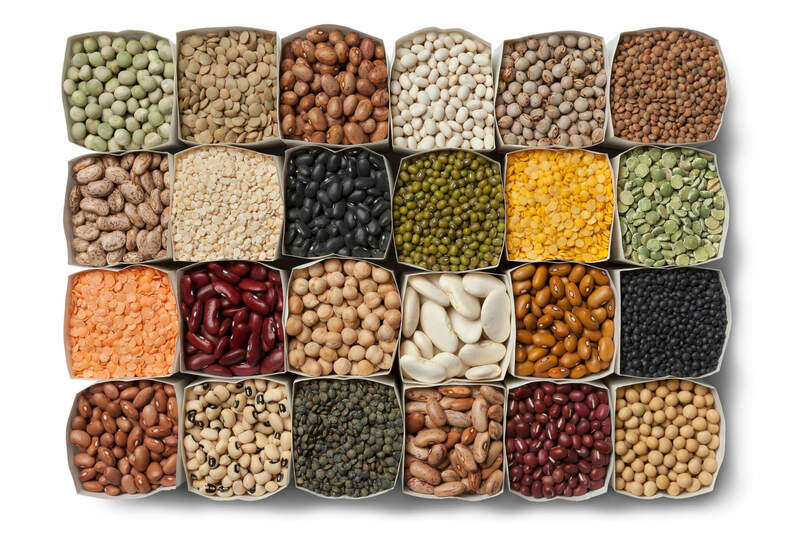 Where Do You Find Lectins? There are some facts about lectins that scientists and dieticians agree on: higher levels of lectins are present in many foods, and these foods can be fermented, deseeded, or thoroughly cooked in order to be digestible. Consuming fewer lectins in your diet can be a good thing. You’ve probably heard that beans are high in plant-based protein and fiber, and they contain plenty of helpful vitamins and minerals your body needs… and it’s true. By that definition, they are nutritious. But they also contain high levels of a particular lectin called phytohaemagglutinin, which is considered toxic to humans in large quantities. Yikes! Here’s the good news: phytohaemagglutinin levels can be reduced in beans by soaking and pressure cooking them at high temperatures. Pressure cooking and soaking beans and legumes in multiple changes of water may help to safely lower harmful lectin levels – enough that you can eat them and reap their nutritional benefits. While the history of lectins is still unfolding, researchers now know they can be dangerous to your health. So do your best to avoid them as much as you can. Also, find out which diet suits your body and health needs best by talking to your doctor. Your healthcare professional will know how to get you started. And always remember: An effective diet means that you are consuming beneficial nutrients and lots of vegetables, wild-caught meats, in-season fruits, and low-lectin grains like millet and sorghum – so consider moderation and balance when you embark on a new approach to your diet. dr.grundy my wife has a-fibrationwhat could I do to combat it? thanks so much , sincwe following your diet , I no longer havea war going on in my intestines , by chance i had some tomato sauce , de seeded , no skin, thewar sy=tarted 2 hours after eating , your diet is a lifesaver the foods and recioeis you print are very good , never felt as well as I DO SIONCE FINDING YOIUR DIET ! !, LOST 20 [POUNDS AS WELL . Thanks somuch , you’rea life saver ! Hi : Could you direct me to some of the published research on lectins? Could you direct me to some of the published research on lectins? A question: I know that Almond milk is recommended by Dr. Gundry despite almond skins containing lectins, so I assume the milk making process for Almonds does not release lectins into the ‘milk’. Is the same true for oat milk? Many thanks for the help. I’ve been practicing lectin avoidance for a year now. I have 21 significant changes in my already pretty healthy body! I will never be the same! When I think it cannot get better, I discover another improvement!!! Thanks so much! Does you LectinShield affect your bowell movements? Im taking this product and dealing with constipation. Would like your comment! Is there an equivalent product to vital reds without carrots? I have an allergy to carrots. I have the Instant Pot but I never know how long to cook things like beans and brown rice. I want to cook them enough but not too much and the book that came with the pot doesn’t have good directions at all. Please help. I have an Instant Pot and find the directions fine, but it does take some practice. Page 32 & 33 of the pressure cooker recipe book tells you the ratio of water to grain or bean and the cooking time. ie. brown rice is 1 cup rice to 1.25 cups of water and the cooking time is 22-28 min. Set the time for 25 min. and give it a try. If one takes your lectin blockers can one then eat foods with lectins? I eat plenty of potato’s and beans. I have to quit eating canned beans based on your data. Can I destroy enoug lectins in potato’s and beans by using a pressure cooker and still be safe to eat? 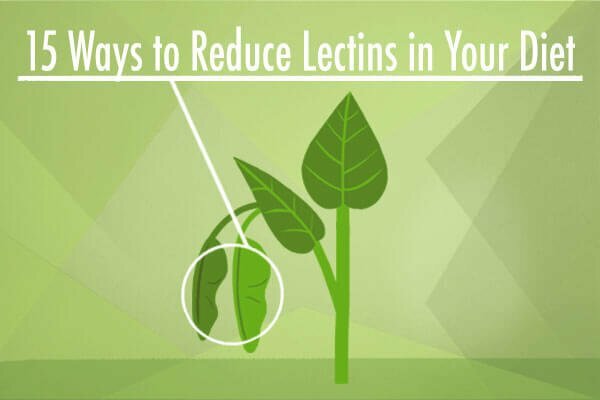 How much can Lectin Shield help? When we take Lectin Shield with every meal, do we still have to be very choosy in eating only Lectin-Free vegetable? naturapath. He thinks proper food combining is very important also. I have gastritis as a result of taking Muldaq for a-fib. I am on a low Fodmap diet. I’m also taking coumadin, metoprolol Succinate 50 mg, and Diltiazen HCL ER 180 mg. It’s hard to know exactly what diet will get rid of the bloating, nausea, and gas that gets worse from about 3 p.m. on. I want to thank you for your willingness to consider the importance of nutritional support. All medical doctors that I know become angry when they find that I take supplements. God bless you for your willingness to think “out of the box”.! Thank you for the info on lectins. We lived on beans as a child. But my mother did soak, boil in soda, rinse at least twice. so that helped. But today I have lots of digestive difficulties. I’m enjoying the benefits of the plant paradox diet for the past 6 months. Thank you Dr. Steven Gundry. Thank you so much Dr. Gundry. Who would have known that for years we are poisoning our bodies with lectins. No wonder I have been having so many stomach issues. I have been using the Lectin Shield and the last time I had a blood test the doctor said to keep doing what I have been doing, she could see that sugar has been flushing from my system and I feel it is due to the Lectin Shield. Now I will eliminate more lectin foods from my diet. Thank you so much for a written article rather than a video. I like to learn and learn best by reading. Thanks! Do green beans have much lectins? I resent some of the comments by doctors and other health professionals who criticize your research, without having done any of their own. They should all be working with you to find the best information to help us in staying healthy and productive and putting less strain on our health care systems! Keep up the excellent work Doctor Gundry! Norbert Endsin, Calgary, Alberta, Canada. Are air wave pressure cookers good? Very informative. Until I started to follow your information I was eating what the main stream medical pundits said I should eat. Reading your book and continuing to follow your advice I was able to loose the extra 12 lbs I was carrying pretty much keep it off. I hate cauliflower and broccoli, the mainstays of your diet. Not being close to a Whole Foods Store, or any specialty food outlet of any denomination,my choice of produce items is very limited. I love salads. I’ve also discovered sweet potatoes. But grass fed beef is very limited, as is my budget. Having to travel 200 miles to find civilization, with a selection of high quality food outlets, is out of the question. I know your information has kept me from joining the growing numbers of obese persons I have became aware of in this area. I feel very sorry for those people who require an electric cart shop because they can’t walk without a lot of effort. I would like to know how hot your pressure cooker gets. How hot does it have to get to get rid of lectins? Hi Dr. Gundry, It’s always interesting to read your column. Wow, Lectins is so hard to avoid eating them. But what I want to order is “The Lectin Shield” are they still available? There are so many food that contain Lectins especially when eating out thats why ordering the product might be helpfulfor myself and others. Thank you. Thankyou for this wonderful information and your research. Thank you for these wonderful articles. I learn soo much from you every time I watch a video or read your articles. I am so happy that I have been taking your advice for the last 4 years and my lab work is wonderful. I am so greatful for all you do to help people. Dear Dr’ Gundry, I can’t begin to tell you how grateful I am, of your knowledge and research into the molecular structure of our food chain. We are what we eat! On the check list of Lectins , I don’t take any of them . If I have to eat like potatoes or the occasional slice of bread , I take your Lectin shield caps. I tell many people about Your dedication to have our bodies working for us in fine and fit form. I can relate to your personal reduction in shedding the excess weight. Thanks so much young man. I have watched all of your video’s and I just wanted to thank you for all the time and effort you have put into your research. I am 66 yrs. old and my weight was at 233 lbs.at 6’1″ and I was bursting out of my size 36 pants and needed to go to the next size. I tried eating what I thought was healthy food and exercising and just could not lose any weight. I started looking for new methods and better ways to eat and I ran across you video’s concerning lectins. It all made since! I cleaned out my refrigerator and got your yes list of foods that are lectin free and went to the market and resupplied my refrigerator. This is what I eat every day except one day a week I will eat some of the foods I always craved before to reward myself haha! I will be 67 in July and I have been doing this for about 6 months. I have a routine of exercise I follow every day and eating the foods I mentioned on your list. I now have so much energy and my muscles are toned and I weigh 185 lbs.! My weight in College! Wow that’s just amazing to learn. I don’t eat any of the beans but I am a meat, potatoes and tomato person. I will definitely be sharing this post with my family and hope they listen. Thank you Dr. Gundry. What is the difference between Total Restore Which I’m taking and Lectin shield. Which one is better for me to take? Shake in Chocolate. I hope this will protect my body from Lectin invasions. I feel great with your shake with my Lactaid Milk. Tastes wonderfully and fully agrees with my tummy and digestive track. I love this article, and dear dr. Gundry! I can’t even thank you enough for helping me with my health! I’m from Poland, and right here the “diet” of people is pretty messed up. I’m 26 and all the doctors I went to told me my constipation problems and my stomach ache comes from not eating enough wheat (i was avoiding it cause i felt pain in stomach after eating bread). I had broken bones on metatarsus 5 times and every time doctors told me I have to eat alot of dairy. Even now, after reading Your book, I went to gastroenterologist and told her about my better diet, and she said that i read too much books… Poland is really not a place where I can go to the doctor and tell them about Plant Paradox, but this lifestyle literally saved my life. And thank You for the podcasts and I really hope Your new book will arrive to Poland very soon. My boyfriend is on Plant Paradox also, we spread the word in here, and as soon as people see how healthier we become, they want to know everything. You’re changing the world for better dr. Gundry, gut after gut! Thank you! I read, studied and applied the Eat Right 4 Your Blood Type book 15 years ago and started eating for my B blood. I am happy to say that I have been healthy except for 2 times which was after traveling. I credit my B blood type diet. 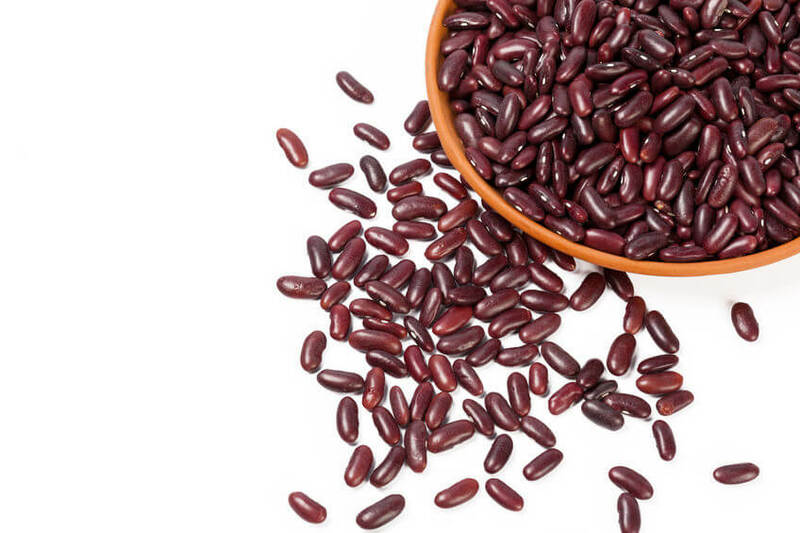 The legume you mention in your blog is actually on my good list and usually kidney beans are consumed rinsed from a can. Would you think they are pressure cooked? Also would a hot pot produce same conditions as the pressure cooker? I plan to continue with my diet items but one that you mentioned, peppers I consume from raw to cooked. What is safe method to eat this nightshade ? Thank you for your studies and sharing through the blogs. I use several if your products and always happy to learn new ideas on nutrition. I have been shopping and eating your Yes and No list of foods as well as using Restore, Lectin Sheild and Vital reds since 1/25/19 and lost 25 lbs. I feel so much better and feel empowered in my ability to eat lectin free. My body has turned into a fat releasing machine and I haven’t exercised yet! I love eating tomato sauces in dishes such as chili and bolognse. 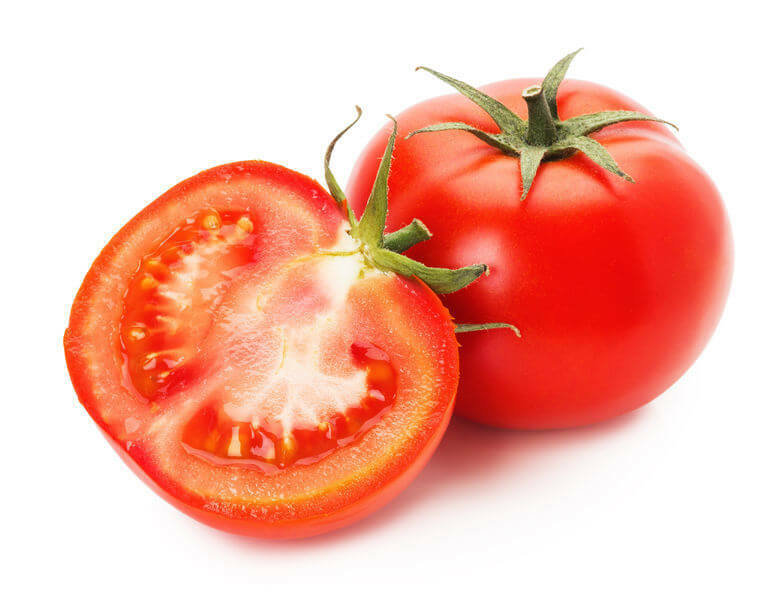 Is it okay to use strained tomatoes since there are no seeds? Thank you for presenting the information in a concise way. I want to learn about lectins and how to navigate through life without them derailing me. But, I cannot watch the hour long presentation many people use on the internet before they get to the core issue or solution. Please keep it coming succinctly. My husband is “addicted” to crunchy peanut butter. Does smooth peanut butter have less lectins? A few days ago I sent a comment about something to take care of strokes. What I was wanting was something to clean up my vascular system. Much like the man you spoke of in your advertisement. Thank you for your response. I have not eaten Beans and squash in over 15 years because it drives my blood pressure up over 200/114 and above. So when I heard about lectins and what they are in I stopped eating all these foods. I have quit eating Lectins, processed sugars, all flours except nut flour as of January 2nd. I feel so much better. I do not have the cravings I used to have. Thank you Dr Gundry for pointing me in the right way. A lot of the above questions and comments are excellent. Is there anyway to know how you may answer these questions and comments or do you. What is the major difference between TOTAL RESTORE and LECTIN SHIELD. Dr. Gundry, I have been taking your Lectin Shield for some time, and just received more, as well as Total Restore. If taking the Lectin Shield, does it block all lectins from my meals?